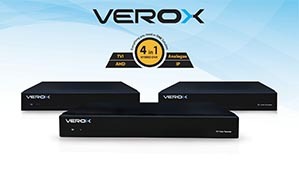 G-Tec launches its new brand VEROX the Hybrid DVR HD 1080P 5in1. 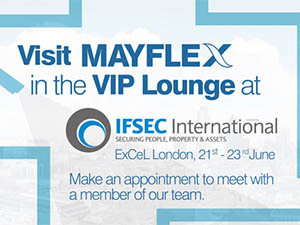 https://1stsecuritynews.com/wp-content/uploads/2018/02/Logo1stSec.jpg 0 0 1st 4 Media https://1stsecuritynews.com/wp-content/uploads/2018/02/Logo1stSec.jpg 1st 4 Media2017-02-23 14:21:342017-10-02 22:31:59G-Tec launches its new brand VEROX the Hybrid DVR HD 1080P 5in1. 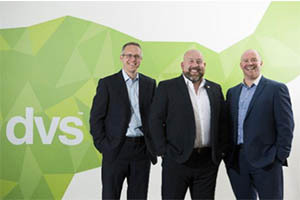 Leading electronic and CCTV distributor DVS Ltd has been acquired in a management buyout (MBO) supported by a finance package from HSBC. Tim Goodson led the deal for the Cardiff-based company, which is the largest independent CCTV distributor in the UK. He was supported by strategic accounts director Gavin Dunleavy. 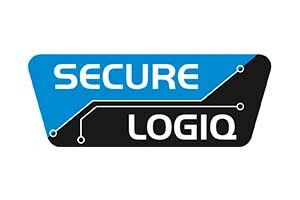 Opportunity allows installers, partners and consumers alike a chance to become part of the Secure Logiq success story. 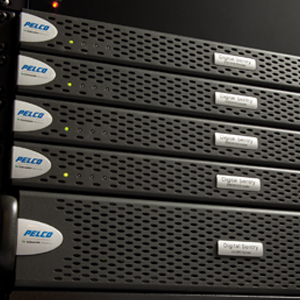 End Users tend to purchase Digital Video Recording solutions to capture evidence of criminal activity, to ensure the safety and security of staff and visitors to their premises, prevent theft, deter arson and vandalism, and as a cost effective remote monitoring solution that offers instant alarm response. 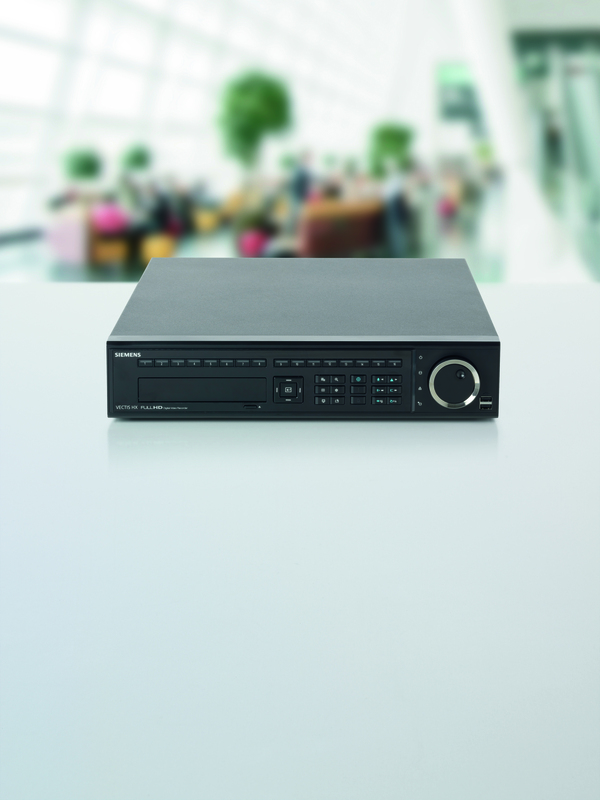 With the ability to satisfy all these requirements effectively, the new Vectis HX digital video recorders (DVRs) from Security Products from Siemens are setting new standards for performance, convenience and future proofing. August, 2010 Hikvision Digital Technology Co., Ltd. and Pelco, Inc. by Schneider Electric, are announcing the integration of the industry-leading DS-9000 series hybrid DVR from Hikvision with a wide range of network cameras from Pelco.